Just when you’re in a hurry to drive to somewhere important, your car won’t start after you turn the key on the ignition. What could be worse than a car that refuses to start? What to do when that dreaded situation happens? Either you fix it yourself or ask for help. Take note of what occurs when you crank the engine, as it indicates what could be wrong under the hood. Here are some of the common problems that come with a car breakdown and troubleshooting tips to fix each issue. When you turn the ignition key and you hear nothing, it’s a tell-tale sign that your battery is dead or its connection is loose. Check the cable connections at the battery terminal for corrosion. If they are rusty, thrust a screwdriver between the terminal post and the connector. Then turn it to lodge it securely. Crank the engine. If your car starts, it means the cables have to be cleaned or changed. If the cable connections are in good condition, try to twist and turn them with your hand. If you’re able to do that, it means a loose connection. Remove the connections and clean them using a rag. Connect the cables again and secure the clamps using a wrench. Try starting your car again. Car won’t start even if you’ve done the steps above? It’s a sign of a dead battery. Try to jumpstart your battery if you can do it by yourself. If not, call the car insurance company to request roadside assistance. When your car makes a clicking sound but won’t start, it could mean either a weak battery or a bad connection with the starter. Switch on the dome light and turn the ignition key. If the dome light comes on dimly and then goes out, your battery is already weak and needs a jumpstart. In this case, you have to do the technique called key cycling to heat up the battery. Turn the key to the start position and crank it 10 times. Wait for around 5 minutes and then start the engine. If the light comes on brightly and stays that way while you’re trying to start the engine, your battery is in good condition. Check if there’s a loose wire connection at the starter. The wirings sometimes get stuck and need to be tapped using the tire iron from your car jack. Your timing belt must have snapped. When this happens, the pistons move up and down more quickly than usual, as some of the valves remain open. Without perfect synchronization of the pistons and valves, the engine fails and your car won’t start. Stop cranking right away. This is a serious issue that you can’t fix on your own. Contact a towing service or your car insurance provider for roadside assistance, if your vehicle is insured. You have to bring your car to a mechanic to have it checked and repaired. So that it won’t happen again, make sure to change your timing belt regularly before it wears out or breaks. Read more: What is Roadside Assistance in Car Insurance and Why Should I Get It? Is your car slow to crank? Your battery might be dying or already dead. If you’ve been using your battery for more than three years, it’s already discharged. Try to jumpstart the battery. But be sure to bring your car to a repair shop as soon as possible to prevent it from happening again. 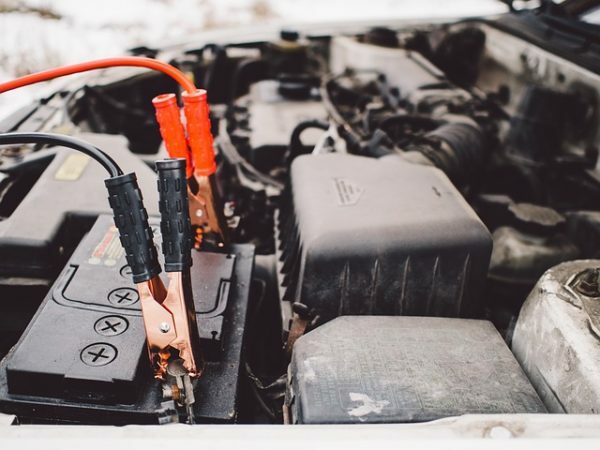 If your battery is less than three years old, check its terminals for loose connection or corrosion. Follow the same troubleshooting steps as # 3. You turn the ignition key, and you hear a grinding sound. The starter may be spinning, but it isn’t engaging the flywheel, which means there’s broken teeth on the flywheel. Do the key cycling trick (See #1). 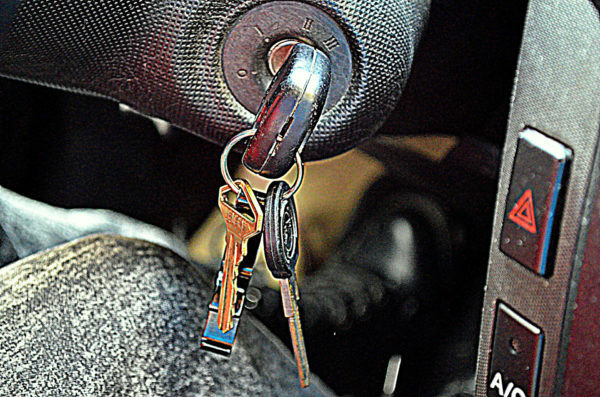 Turn your ignition key on and off four times to make the starter catch the flywheel and start your car. As your flywheel is damaged, you have to drive your vehicle to the nearest mechanic immediately. When you turn the key, there’s no sound but the dashboard lights are on. Perhaps your car is not in neutral. Or it could be a symptom of a bad starter motor, in which the cables connecting the ignition and the starter or the ignition switch isn’t functioning properly. 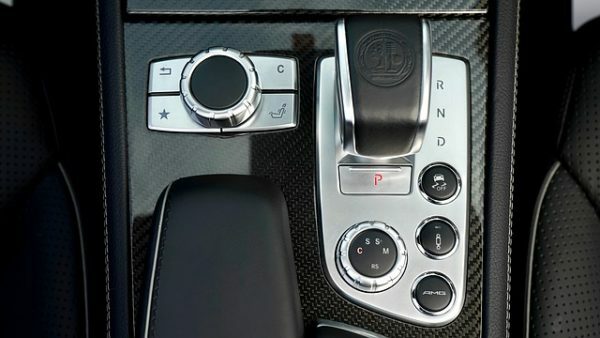 If the gear is in park, shift it to neutral. Check if this will make the car start. If it doesn’t, move the gear back to park and try to start the car again. If the car still won’t start, call your insurance provider to request a towing service. You need to bring your car to a mechanic ASAP. If the engine won’t start despite normal cranking, either you’re running out of fuel or the engine is flooded. A flooded engine means an overflow of fuel in the engine, causing the spark plugs to get wet and fail to spark. Check your fuel supply. If it’s low on gas, call your insurance provider to ask for fuel delivery assistance. If your fuel level is okay, check the engine. It’s flooded if you can smell gas. Un-flood the engine by pressing the gas pedal to the floor while cranking the engine. This should get rid of the fuel from the combustion chamber. 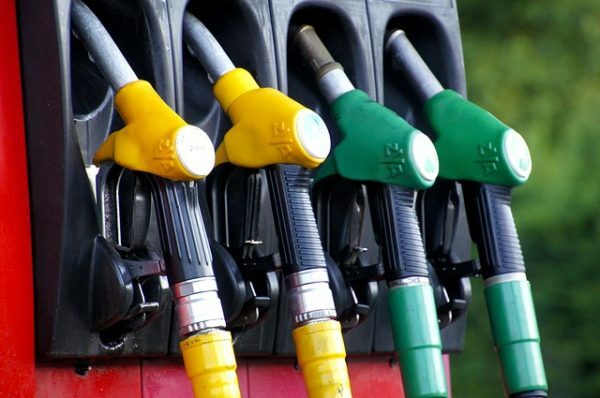 You might be using fuel with the wrong octane rating for your car. If the octane rating is too low, it causes the engine to make a pinging or knocking sound. Check the octane rating of the gas you’re using against what the manufacturer recommends (it’s in your owner’s manual). To stop the knocking, you need to use an octane booster, which can be purchased from an auto parts shop. This will help achieve the right octane rating for your vehicle. Next time, use fuel with an octane rating that matches or is higher than the manufacturer’s recommendation. The troubleshooting tips here are just quick fixes meant to last you through your trip to the repair shop. 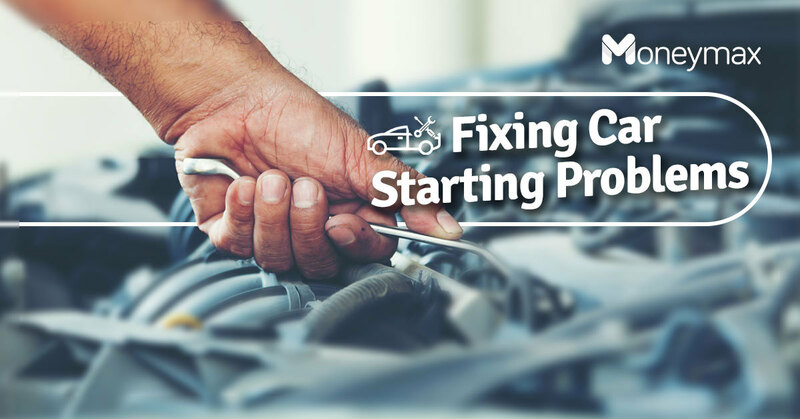 When you’ve fixed the issue, have your car checked right away by a professional to find out what’s causing your car to fail to start, as well as the necessary repairs. And before you take your car out for a drive, make sure to check its crucial components first, especially the battery, engine, brake, and tires.